Finished Basements have been providing homeowners in Ontario with Professional Kitchen, Bathroom & Basement Renovation Services. 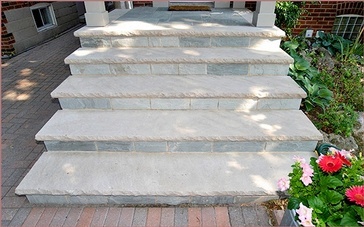 We have accessibility to all licensed trades to ensure that your project is done to the professional standards of Ontario and Canada. 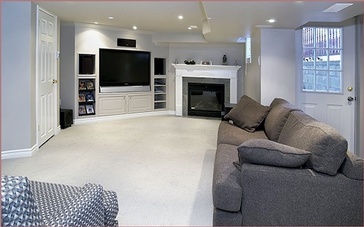 We at Finished Basements offer Home Renovation services to clients across Toronto, North York, Markham, Vaughan, Milton, Oakville, Brampton, Mississauga, and Burlington, Ontario. We at Finished Basements have been providing home owners in Ontario with Professional design and renovation services for over 30 years. We have a very good rapport with our customers and we listen to the cares and concerns that they voice to us. Do you want to convert your old basement into a part-time office or update your kitchen with a remodel? Whether it is a large or small project, a renovation will upgrade the functionality of a room and increase the value of your house. By enlisting the services of a contractor, you can make the process easier and take a considerable load off your shoulders. 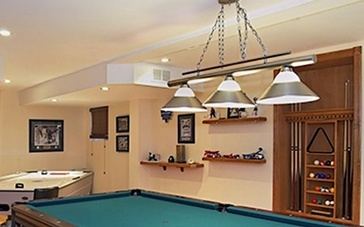 An unfinished or unused basement is an ideal opportunity to convert a vacant space into a welcoming area for your family and friends to enjoy or a personal zone to exercise, relax or work in. With professional help, you can design the layout, choose finishes and materials, obtain permits, and any other stressful task throughout the construction of your new basement.